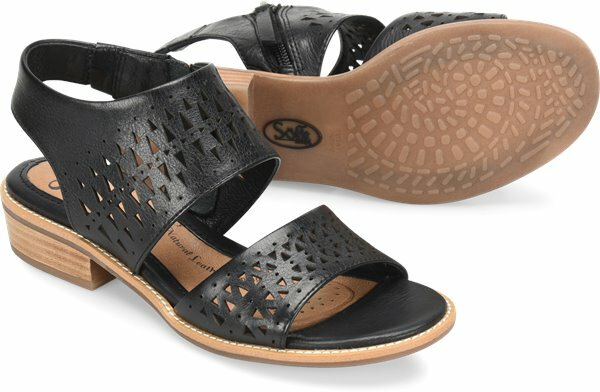 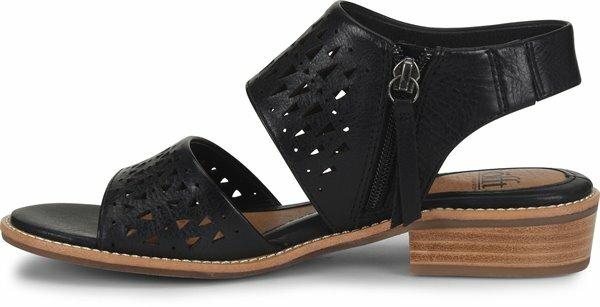 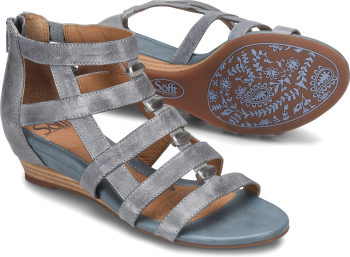 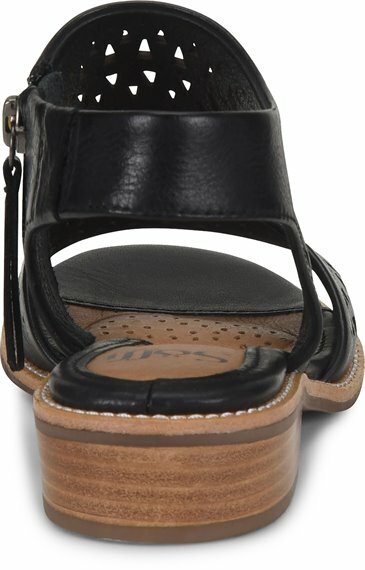 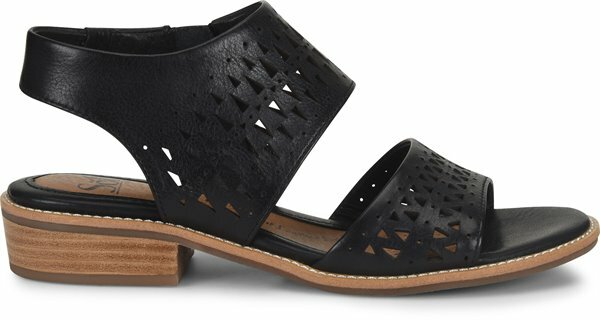 Product description: A breezy, low-heeled sandal with an exotic geometric lasercut design. 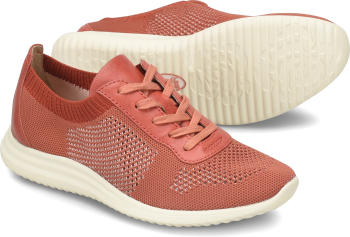 This shoe is so comfortable and fits so well. 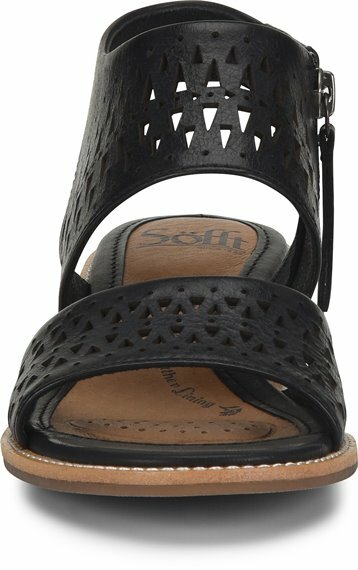 I have a slim foot but it fits narrow. 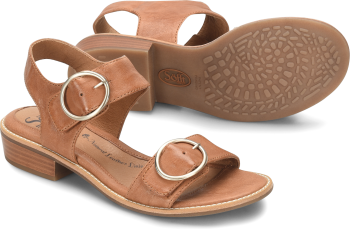 I have two pairs so far and will purchase the sandal soon.